So you have learned about the birth of stars, and have also learned about our own star. Now, let us look into the life of a star and the stages stars goes through to until death. These things are called Life-cycle and Supernova. 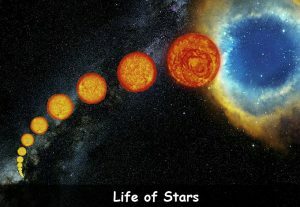 Life-cycle = Life of a Star. Supernova = Death of a Star. Stars do not live forever. They live and die just like us. Although after its birth, the star lives for a very very long time before its death. 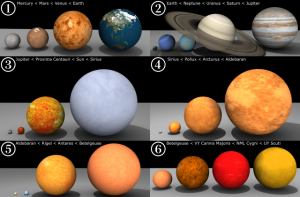 The type and mass of a star will determine how long the star will live for through its life-cycle before the star goes supernova. 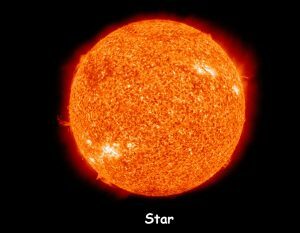 Through ‘Nuclear Fusion’ the star is born, and what happens through the stars life depends on the size of the star when made. What we know happens to all stars is that when the hydrogen gas runs out which causes the star at its core to collapse, the star starts to use the helium gas and other elements. The star becomes larger and larger over time, and then burns out all its energy leaving just the core. The star is still alive and it still very hot. Over millions of years the star cools down. Again, depending on the type and mass of the star, the star can go supernova and die in a big explosion where the core is torn apart, or can go very cold and stop to burn any energy. 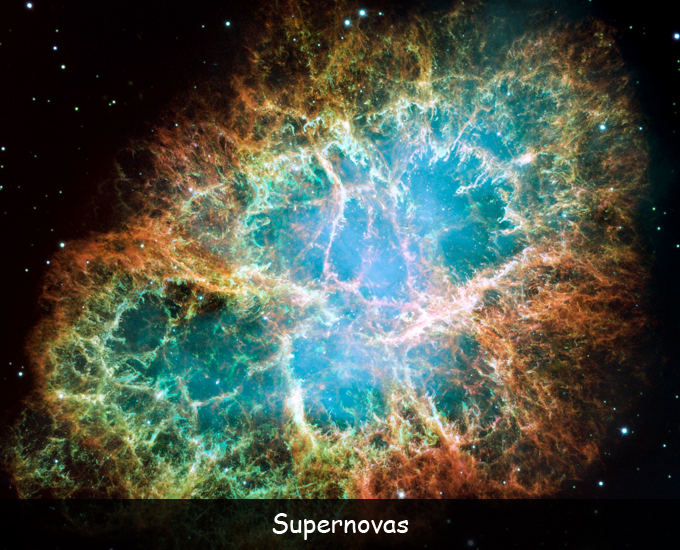 Supernovas are extraordinary events altogether and have even been witnessed and recorded by scientists. 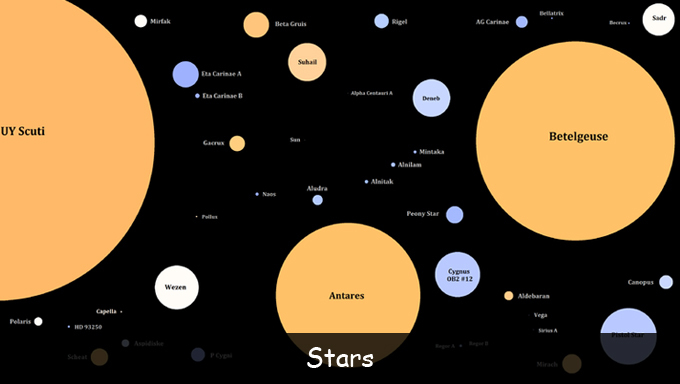 As there are so so many stars in our galaxy alone, these supernovas are common. So if the star does not quietly die out, the star will die a very violent death by way of supernova. # 1. The light from a supernova explosion is brighter than anything in the galaxy. # 2. Supernovas occur in our galaxy about twice in every 100 years. # 3. Supernovas occur about once every two seconds in the universe. Q. What determines the life cycle of a star? Q. How do stars die? Q. What is a supernova? Q. How hot is a supernova? Q. How many times do supernovas occur in the universe? Key Vocabulary Universe. Galaxy. Energy. Hydrogen. Helium. Gas.